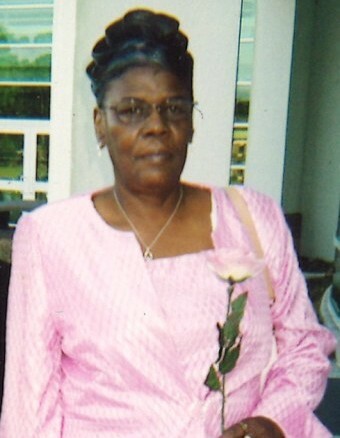 Ms. Mary Lily Robinson, 73, of Wilson, NC, passed away on February 9, 2019 at Rex Healthcare in Raleigh, NC. The funeral service is scheduled for Saturday, February 16, 2019 at 2:00 pm at Stevens Funeral Home, 1820 Martin Luther King, Jr. Parkway, Wilson, NC. Burial will follow in Hamilton Burial Garden, Lane Street, Ext., Wilson, NC. A public visitation will be held on Friday, February 15, 2019 from 3:00 pm until 6:00 pm also at Stevens Funeral Home. "Commited to Serve, Committed to Care"